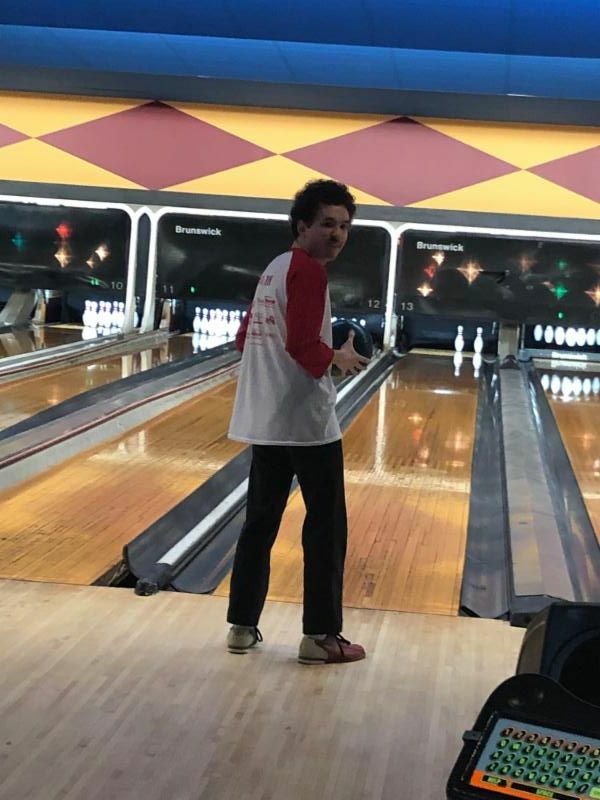 It Was A Bowling Boom! March 15, received rave reviews and raised almost $900 for the 2019 Self-Determination Luncheon. Click for more photos . Chester County's Commissioners showed their support for individuals with developmental disabilities on Tuesday, March 19. 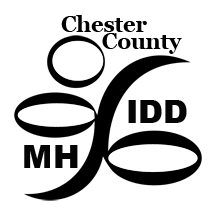 As part of Developmental Disabilities Awareness Month, the Commissioners issued a Proclamation that said, in part, "Chester County ... strives to support and empower individuals with developmental disabilities to find employment, foster relationships, pursue dreams, and live fulfilled lives as valued and contributing members of their communities." 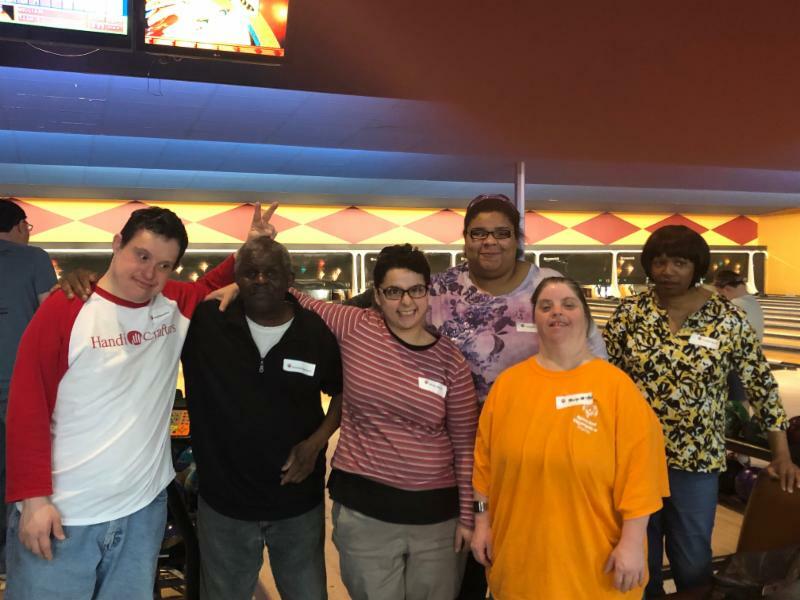 Deputy Administrator of Chester County MHIDD, Bridget Thrash, recalled the days when people with developmental disabilities were institutionalized and noted the contrast to today, where the are "more a part of their community than ever." 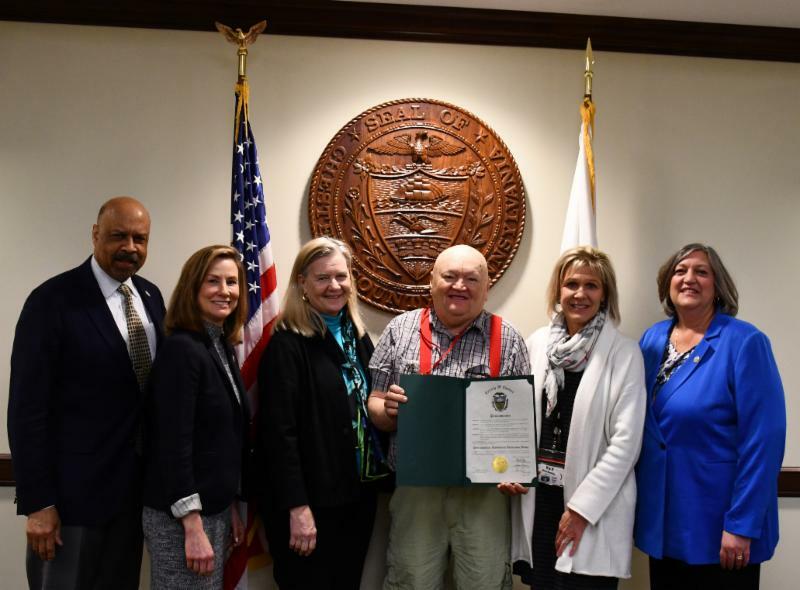 photo caption, L to R: Commissioners Terence Farrell and Michelle Kichline, Jodi Dill from the Arc of Chester County, Gerald Wheaton , Bridget Thrash, Commissioner Kathi Cozzone. Click here for flier with details. What is your vision of a good life? Throughout our lifespan, we all strive for more than just health and safety. Our conversations need to reflect that. We need to talk about our vision of a good life! Sometimes we start by naming things we don’t want to happen, and then begin to dream about the things we do want to happen. By looking at our own day-to-day experiences, we can quickly see which direction they are leading us. Is it to our vision of a good life? For more information — www.lifecoursetools.com or www.myODP.org , or contact Darcy Elks, Chester County Family Advisor, PA Family Network at delks@visionforequality.org or call 1-844-PAFAMILY, or 484-459-0538. There are several other county departments who send out community newsletters and announcements just like this one. If you're interested, sign up here . Child and Family Focus offers Behavioral Health Respite services. PA Care Partnership is developing systems that care. Visit their website for training opportunities and resources. 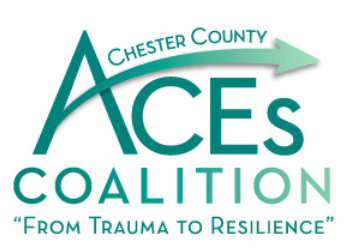 Mental Health First Aid classes are being offered in Chester County - Check out the fliers at our website.